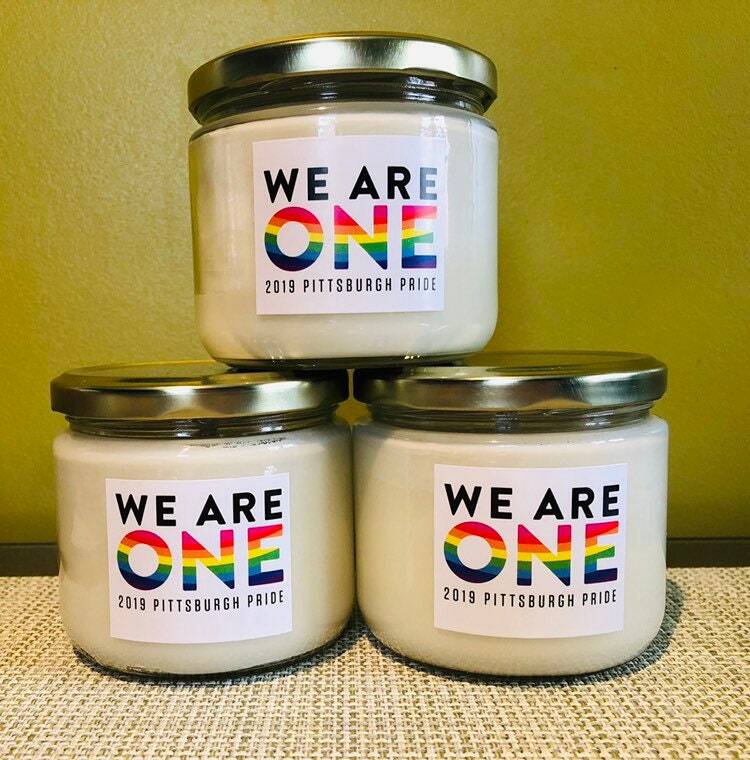 This candle fragrance was custom blended to embody the theme of "We Are One", the 2019 theme of Pittsburgh Pride. 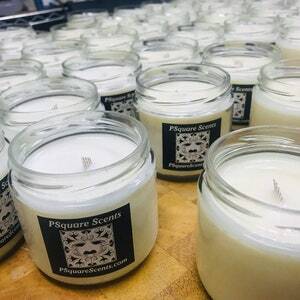 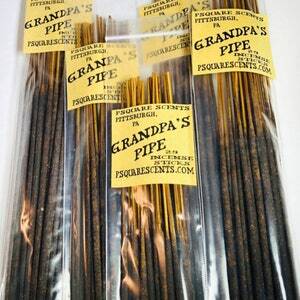 You will find notes of bergamot, lemon, apple, soft rose, white amber, and musk a diverse mix to symbolize the diversity of our community coming together to celebrate Pride Month. 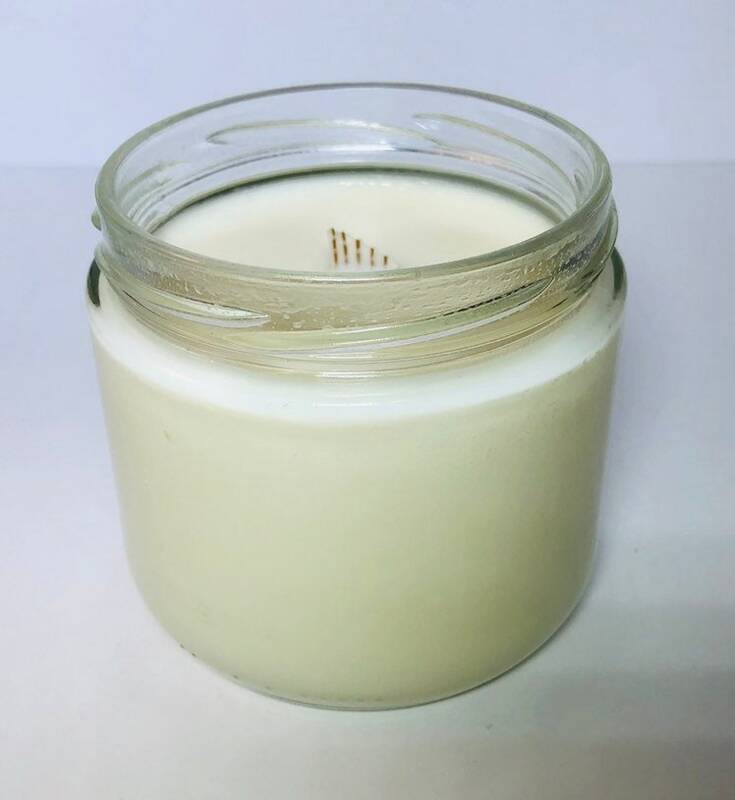 A candle symbolizes light in the darkness and evokes the warmth of home and family and is used at this time to represent unity. 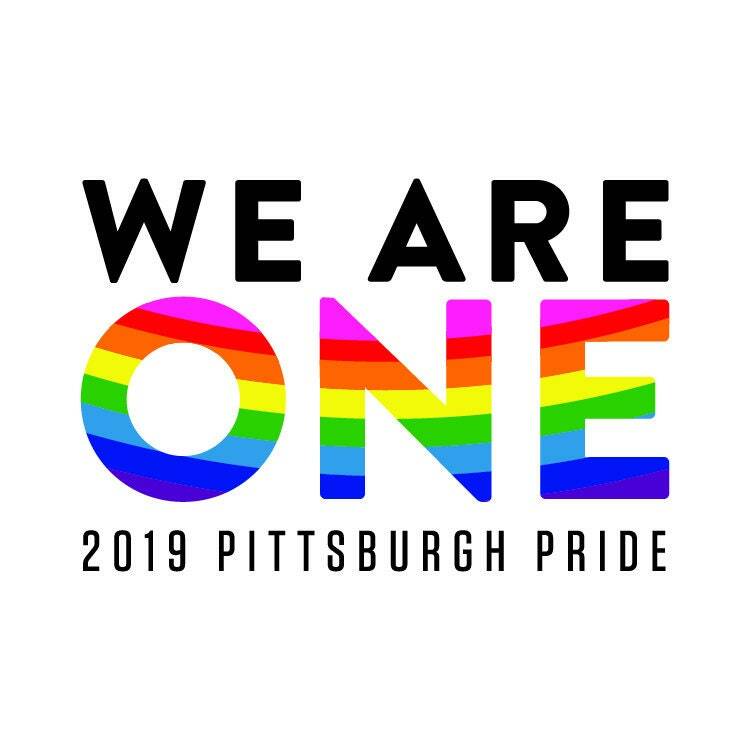 Celebrate pride in who you are with your family and friends!! 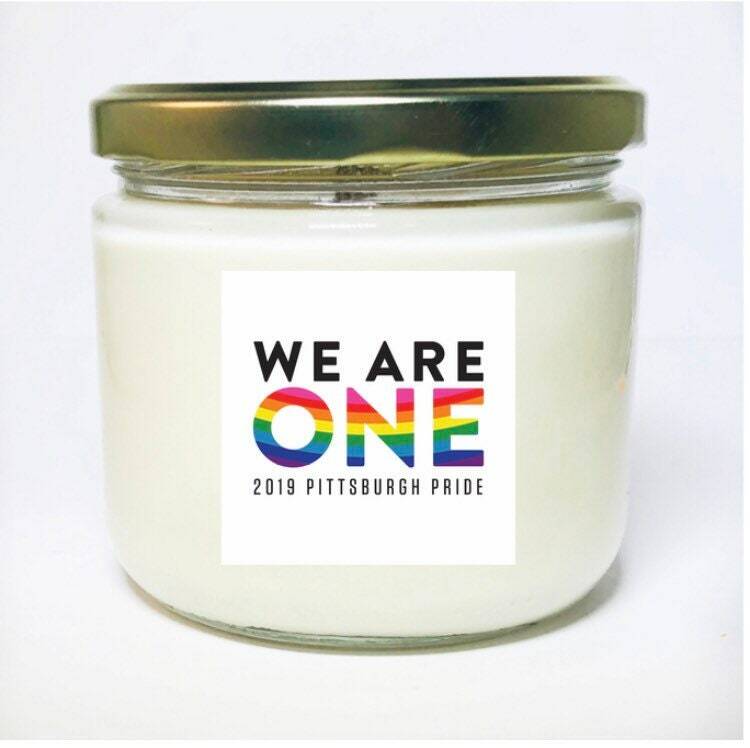 This candle is perfect for Pride Month (June) or any occasion! 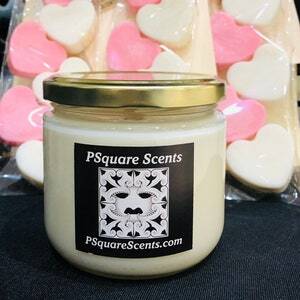 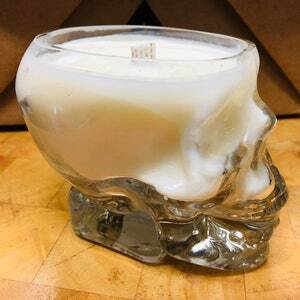 A portion of the proceeds of the sale of this candle will benefit the Delta Foundation of Pittsburgh.